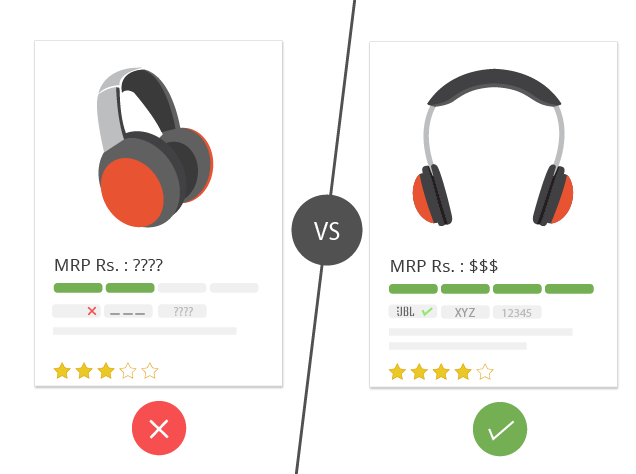 At OnlineSales.ai we help eTailers understand their best performing products through a simple score. This score acts as a predictor of the SKU’s performance & helps you decide which SKUs will get you the greatest ROI. This score is calculated on the basis of 50+ variables like Industry performance, Seasonality, Past click-through rate (CTR), Past CTR of a display URL, Landing page quality, Geographic performance, Performance of an ad based on targeted devices and so on. 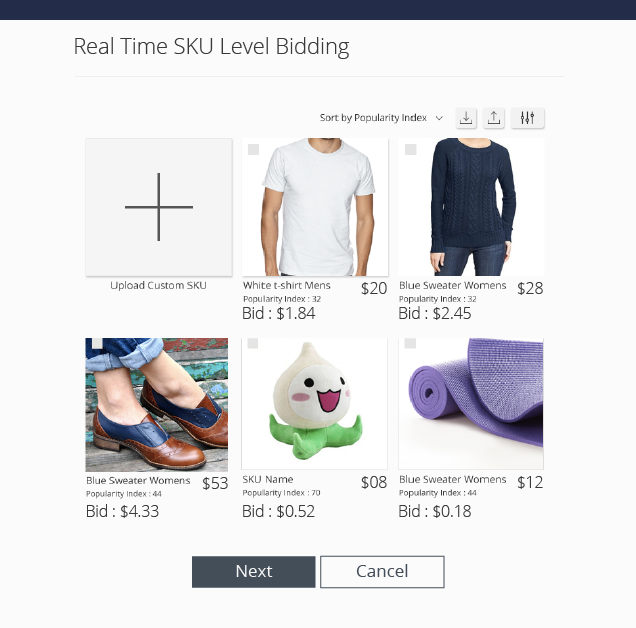 With OnlineSales.ai SKU level bidding is determined on various factors like: your budget for that campaign, SKU price, industry benchmarks on CPA, CPO, ROAS etc. Our platform splits out your product feed as finely as possible: right down to the individual SKU. This way, we can give each SKU a customised CPC bid that it needs and deserves. 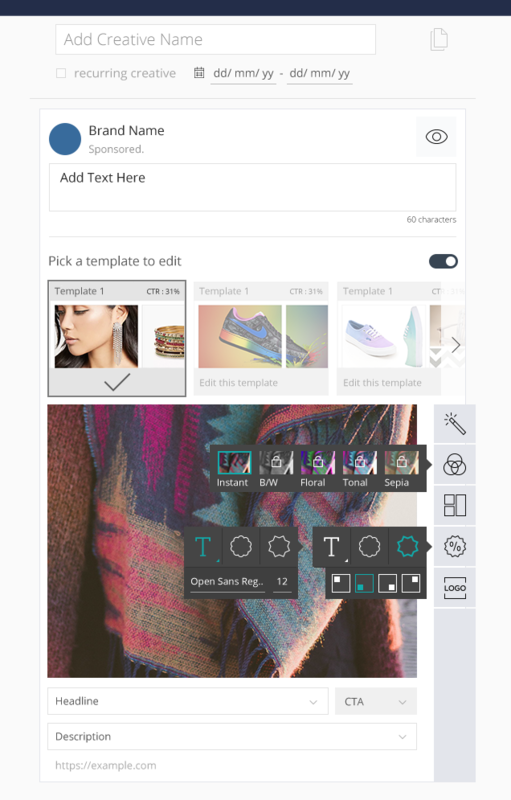 Minimize your design dependencies with OnlineSales.ai’s Dream Ad Creative Suite. Pack a punch with your ad creatives and build custom templates for scale with our Ad Creative Suite. Stay carefree about your products going out of stock, incorrect product prices and 404 errors with Smart Product Feed Optimizations. 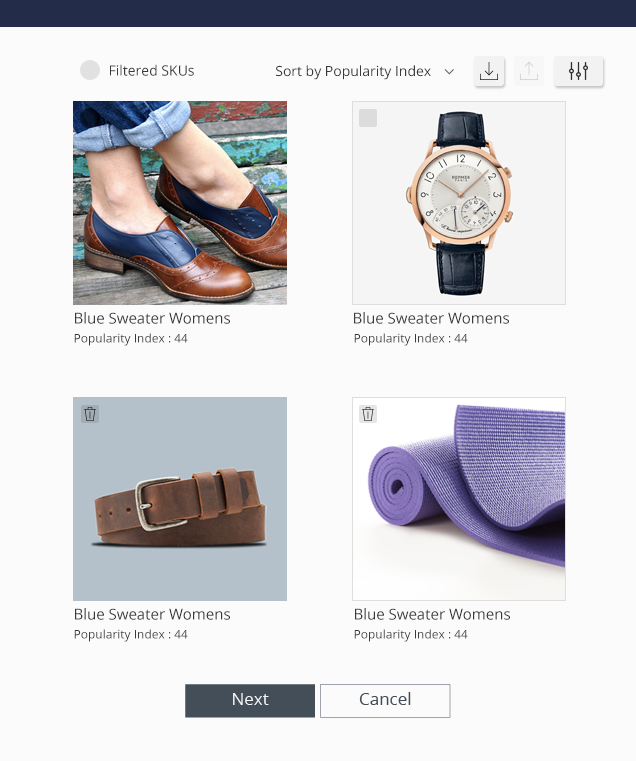 Your product catalog and campaigns with OnlineSales.ai are always in sync ­ in real time. Resolve All Your Product Feed Issues today! 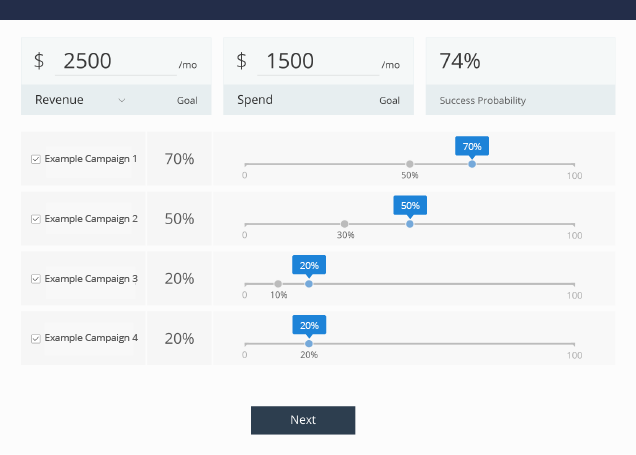 Budgeting Decisions can be extremely complex when we consider multiple moving parts of the marketing engine – channels/sub-channels, Ad types, campaigns types, categories of products, transaction volumes, attribution models. At OnlineSales.ai we have carefully tuned our budget optimization algorithms based on the experience of thousands of marketing campaigns.